Ever wondered how ink is made? Or what is the bestselling book of all time? Or which are the oldest known books in the world? 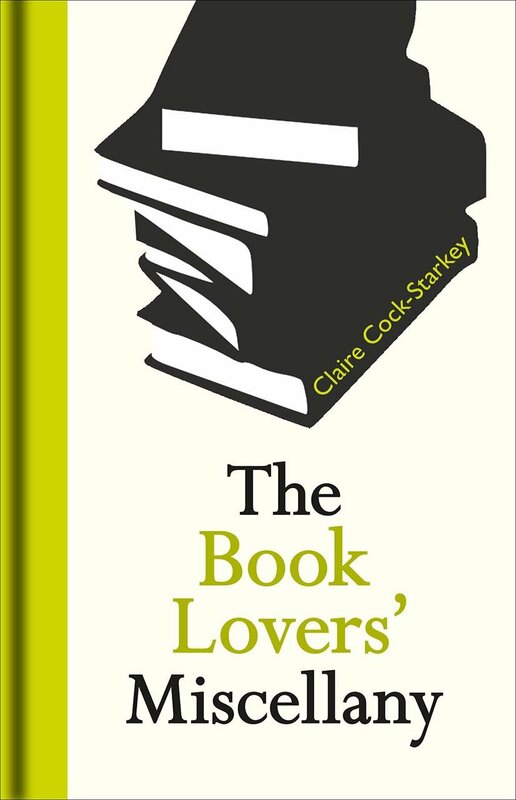 Highbrow to lowbrow, all aspects of the book are celebrated and explored in 'The Book Lovers' Miscellany'. From a list of unfinished novels, a short history of the comic, the story behind Mills and Boon and an entry on books printed with mistakes, to a guide to the colours of Penguin paperback jackets and a list of the most influential academic books of all time. The ideal gift for every bibliophile, 'The Book Lovers' Miscellany' is full of fun facts, potted histories and curious lists, perfect for dipping into and sharing. 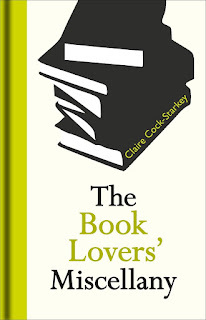 If you're looking for the perfect gift for a book lover, then look no further than The Book Lovers' Miscellany. What a treasure trove of information this is. I want to read it again and again to see what I missed. It's one of those books that you'll read something new each time you pick it up. I just love the pocket size of this book, it makes it so transportable and I feel like I want to carry it with me everywhere so I can dip in and out of it and read excerpts to my friends and family. There are so many interesting facts and so much to learn in this small but mighty book. If you're a lover of lists, you will LOVE this...from the most translated authors to the most popular children books. These facts are portrayed in such a way that you will remember them and be able to amaze your book loving friends, which I plan to do! I can't recommend this book highly enough, I feel like it is my little bibliophilic bible and I never want to be parted from it. 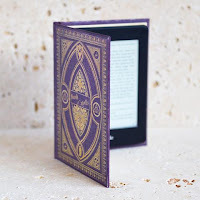 Small but mighty, The Book Lovers' Miscellany will enchant any book lover.